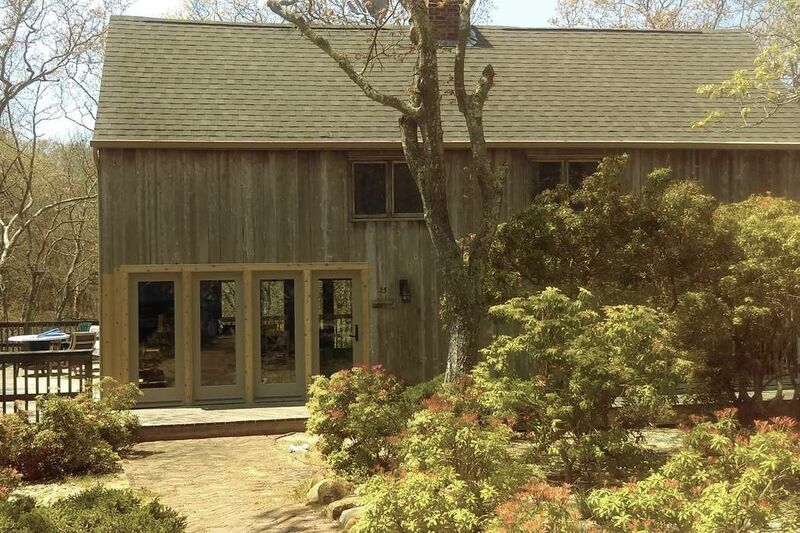 RUSTIC CABIN CHARM IN AMAGANSETT NORTH Amgansett, NY 11930 | Sotheby's International Realty, Inc. 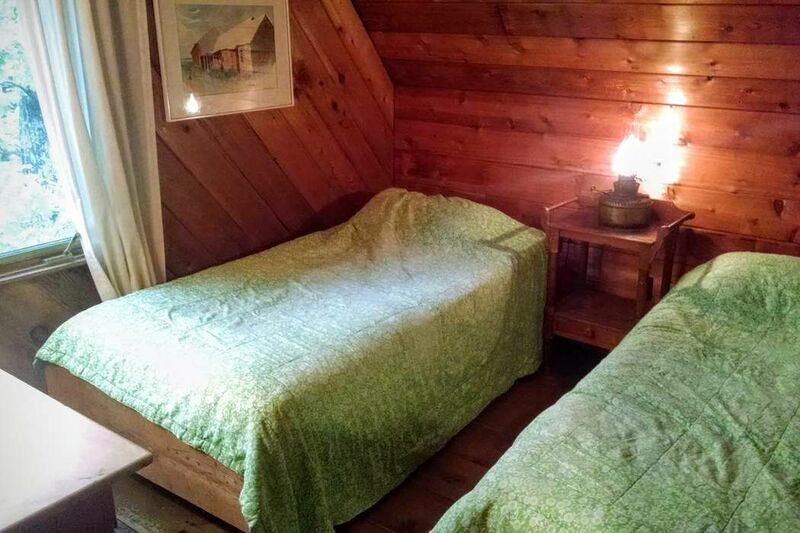 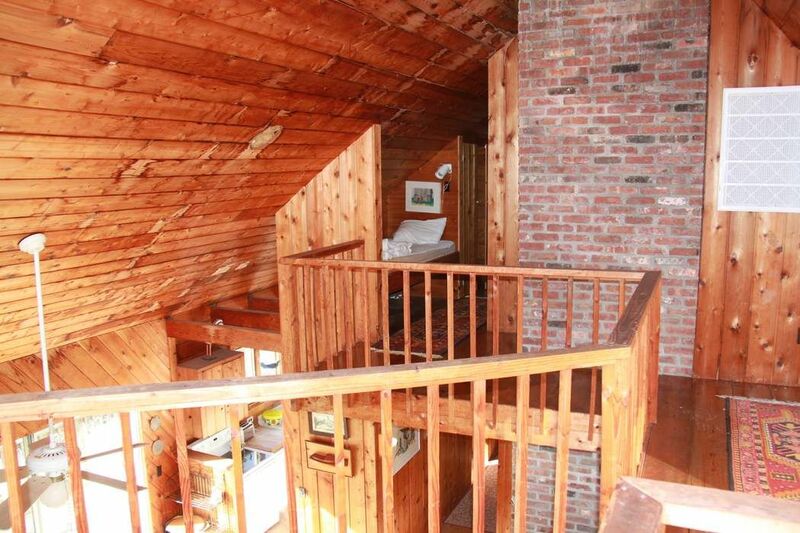 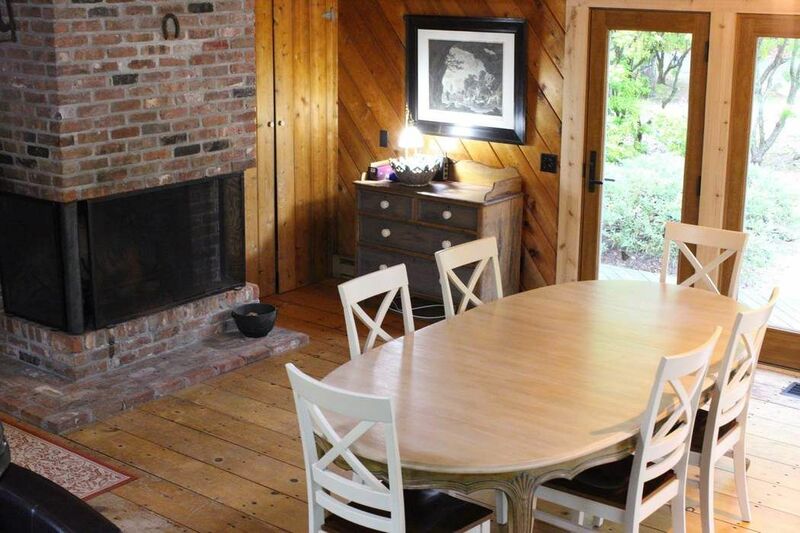 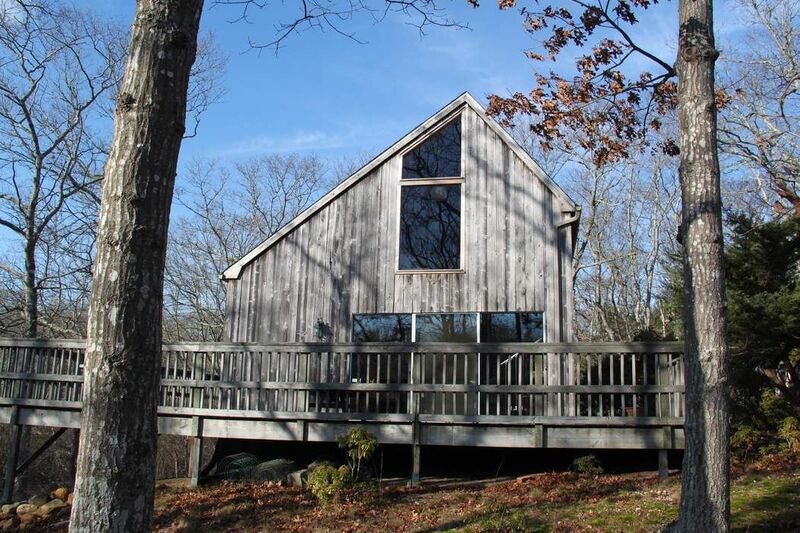 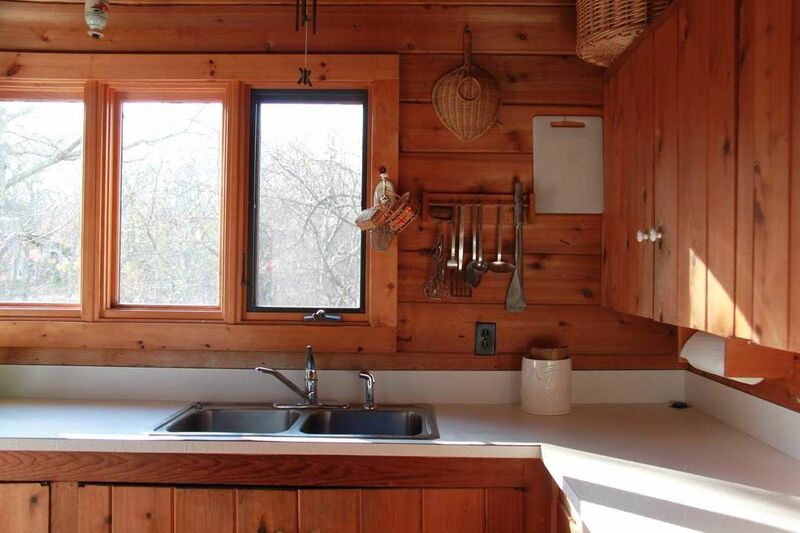 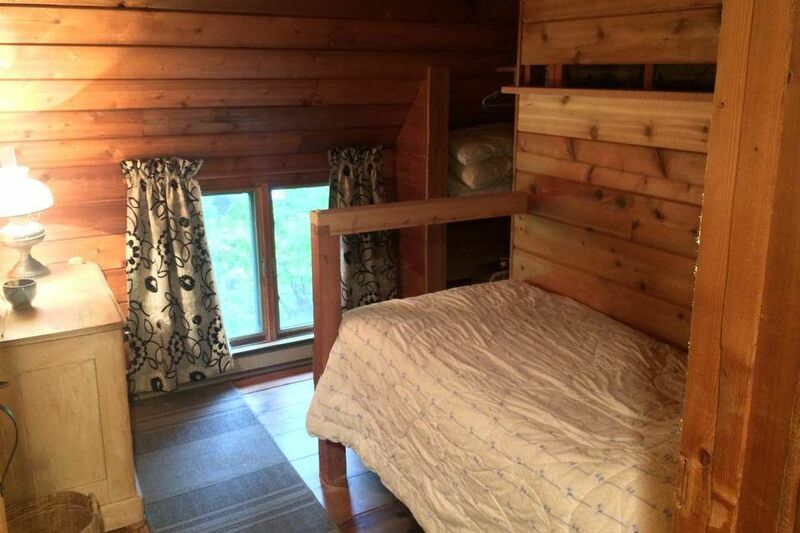 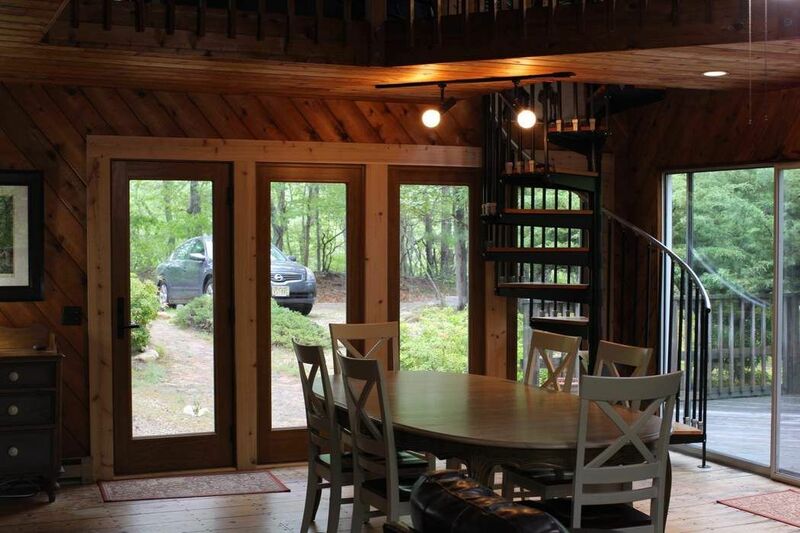 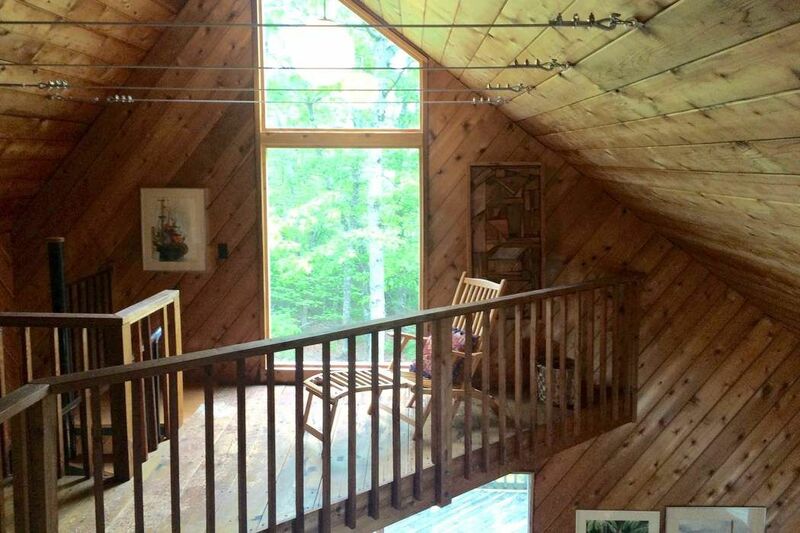 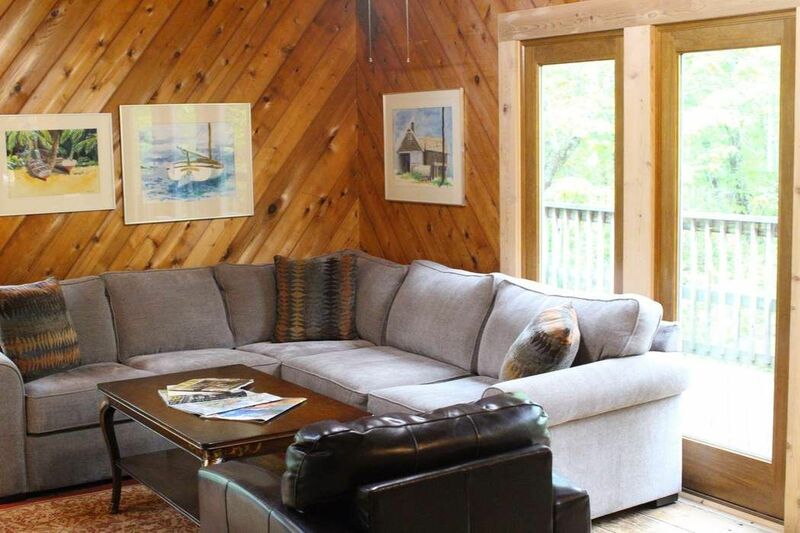 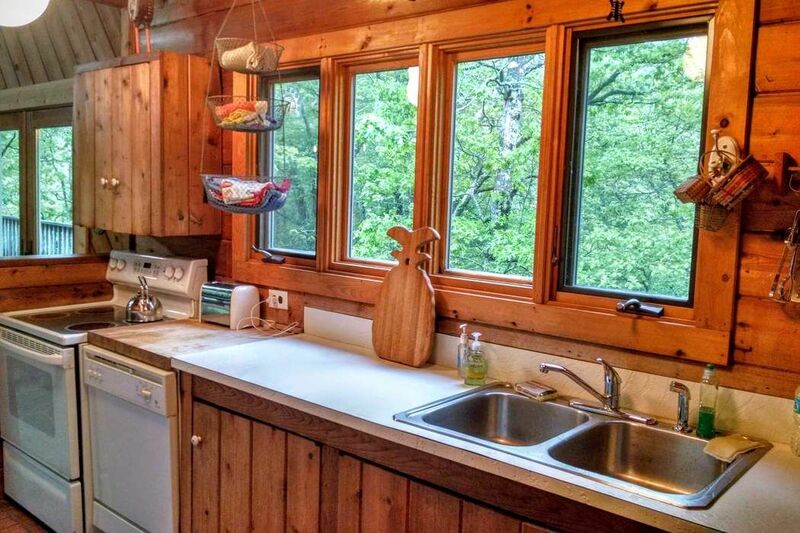 This rustic and simple contemporary saltbox is furnished with three bedrooms and two baths. 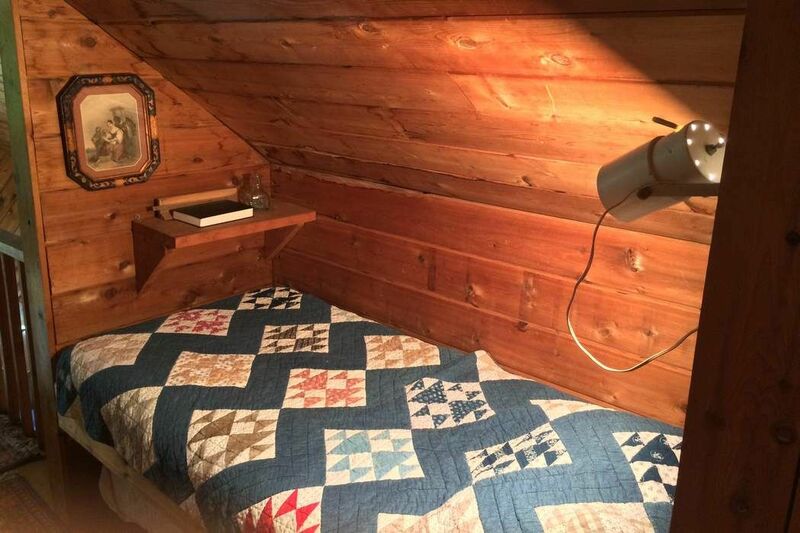 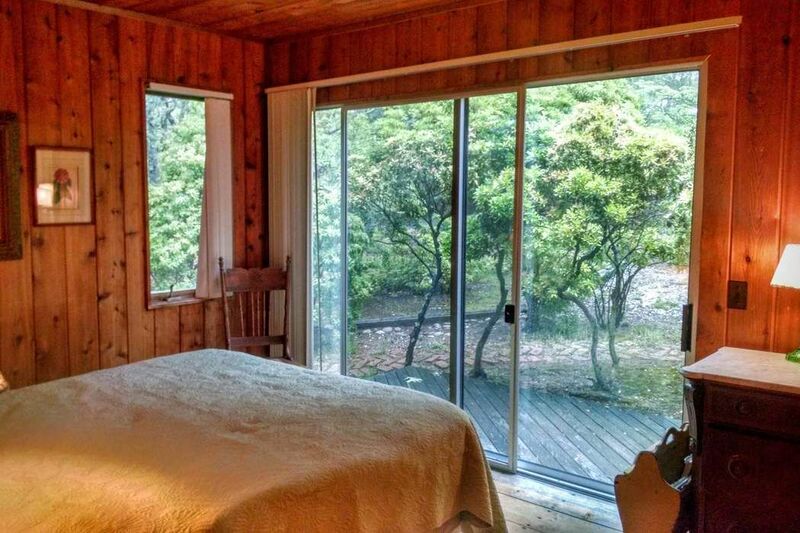 Situated on nearly .80 acres, this home comes complete with central A/C and features an outdoor shower, original wood paneling, wraparound decking, new sliding glass doors and beamed loft space on the second floor. 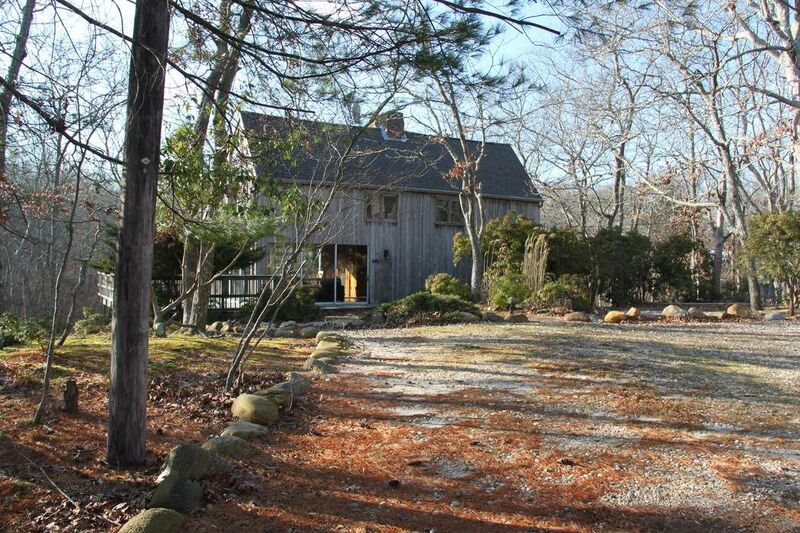 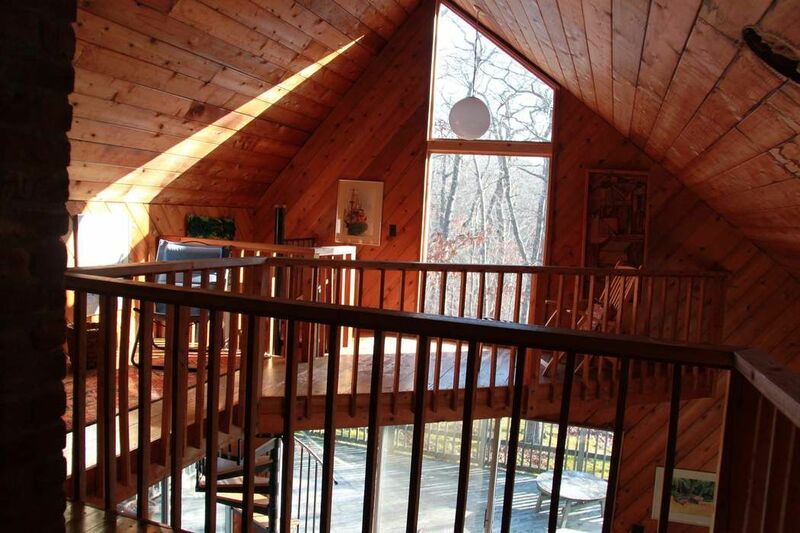 The wooded landscape borders a natural creek and is close to coveted Devon Yacht Club. 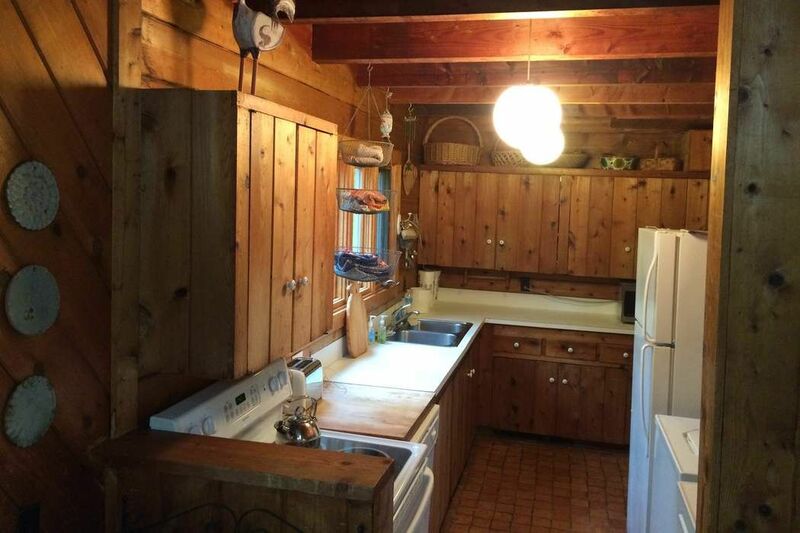 Also available June 2018 for $8,000 and Year Round 2018-2019 for $35,000.